Have you seen the latest detox trend? Are you anxious to try green juice? 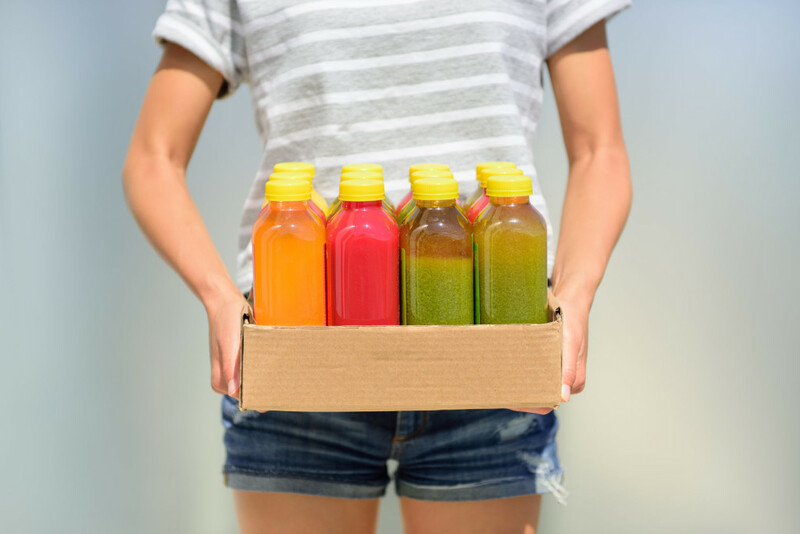 The market is flooded with diets, eating plans, and trends in detoxing and cleansing products. Manufacturers would have you believe that there are impurities in your body that your body isn’t capable of removing on its own. But thankfully, this is a myth.